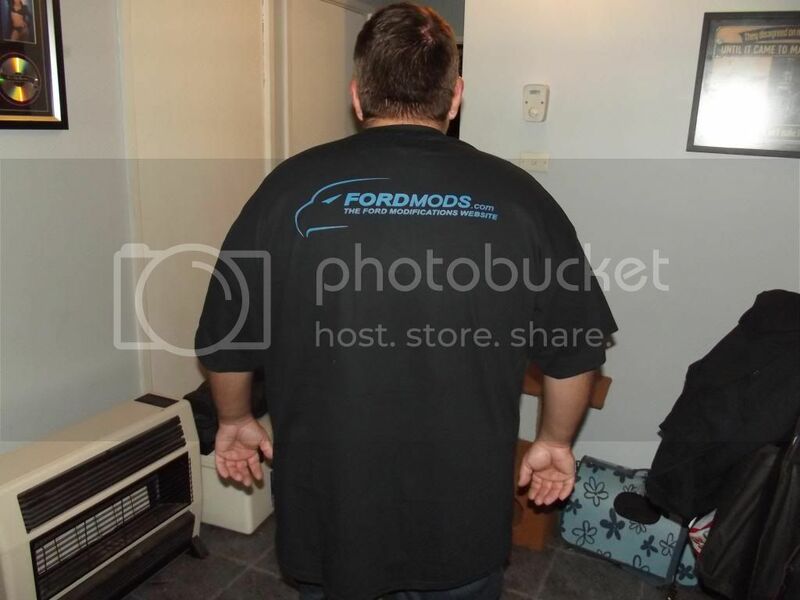 Fordmods Shirts and Hoodies now available!!!! 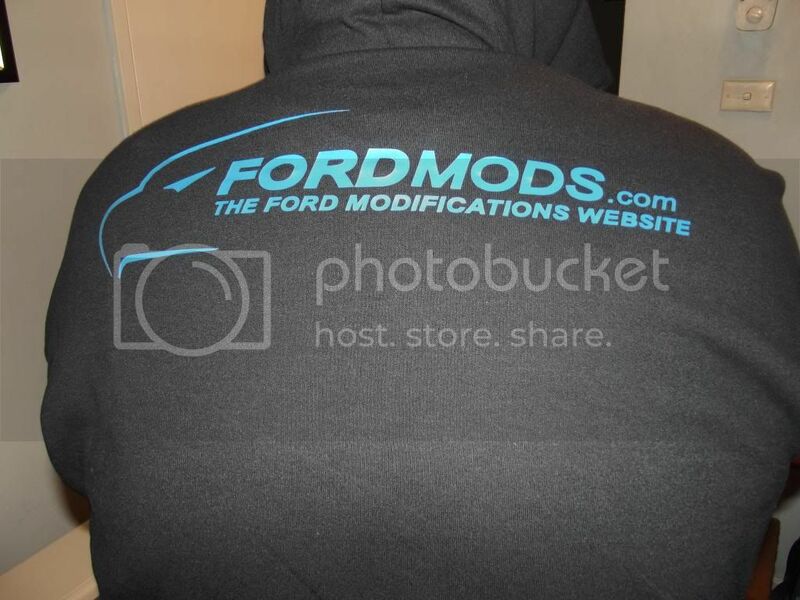 Post subject: Fordmods Shirts and Hoodies now available!!!! It gives me a great deal of pleasure to be able to announce to you all that one of the "behind the scenes" projects your cruise mod team has been working on has come to fruition! 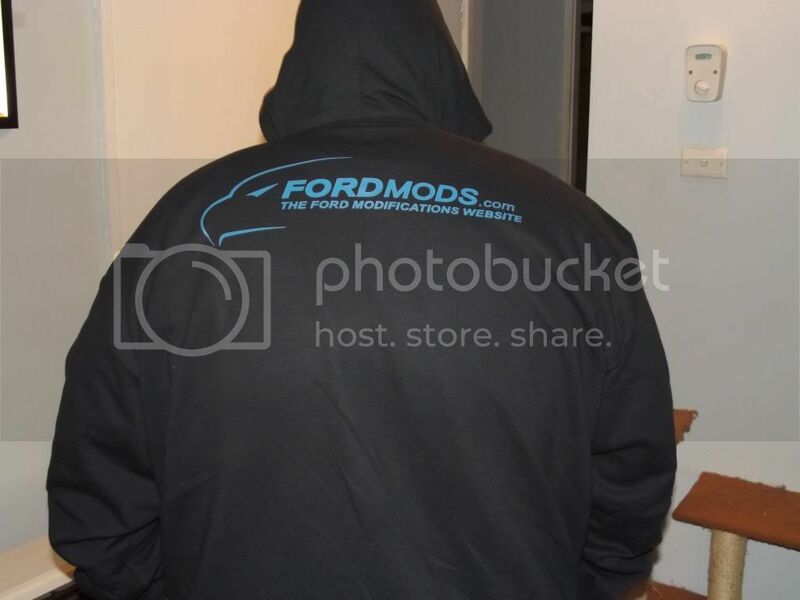 FORDMODS LOGO'D SHIRTS AND HOODIES ARE NOW AVAILABLE!!! Yes there has been some head scratching , running around and work put into it but we can now offer you all a quality product at a fair price. 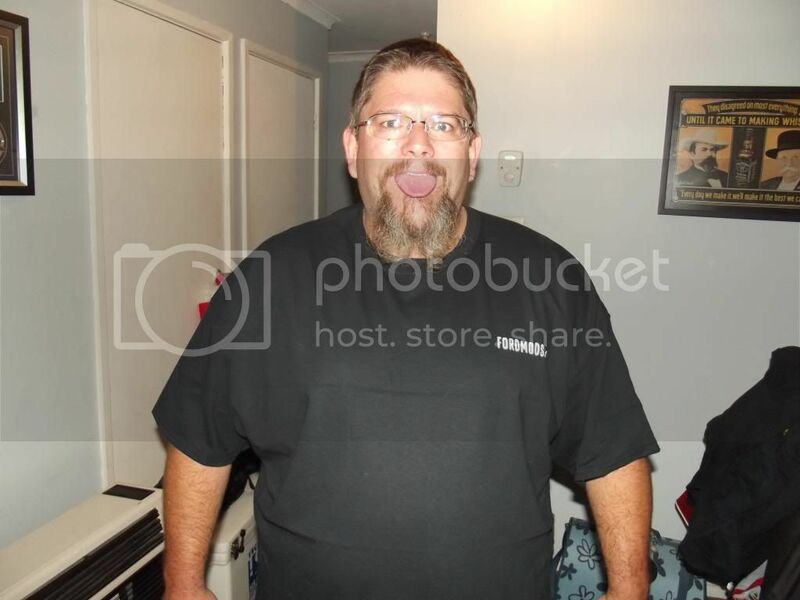 These shirts are a quality , hard wearing item and are manufactured by the same company that supplies concert shirts , shirts for Summernats etc. They are available in sizes to suit babies , kids and adults including fat dudes to 9XL! The logos are screenprinted on. 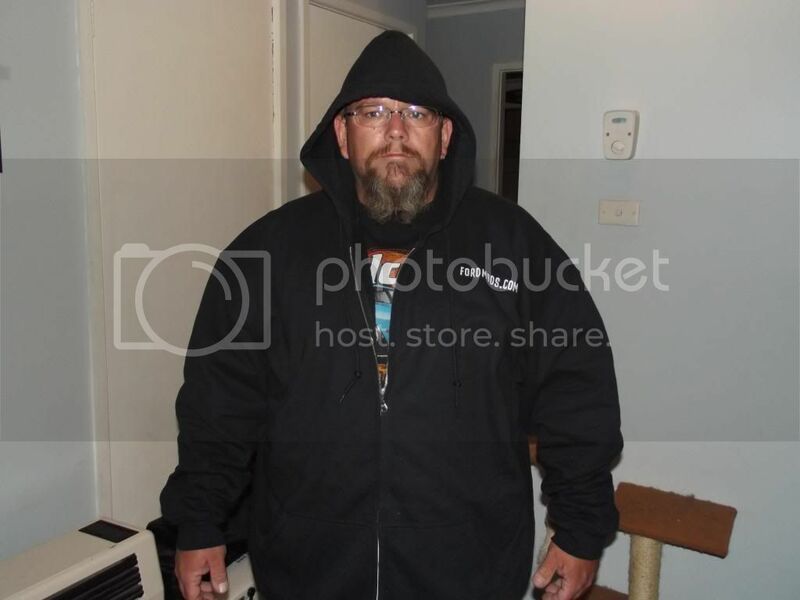 The shirts and hoodies are black in colour so greasy handprints and kebab stains wont show up! Below is pictures of whats on offer and pricing. The product is top notch , please excuse the model as we all know he has issues! T shirts are $25 each in adult sizes , kids sizes and baby sizes. Polo shirts are $30 in adult sizes. If there is a request for kids and baby sizing I will check on availability. Hoodies are available in both zipper type and pullover type. Please include type required when ordering. 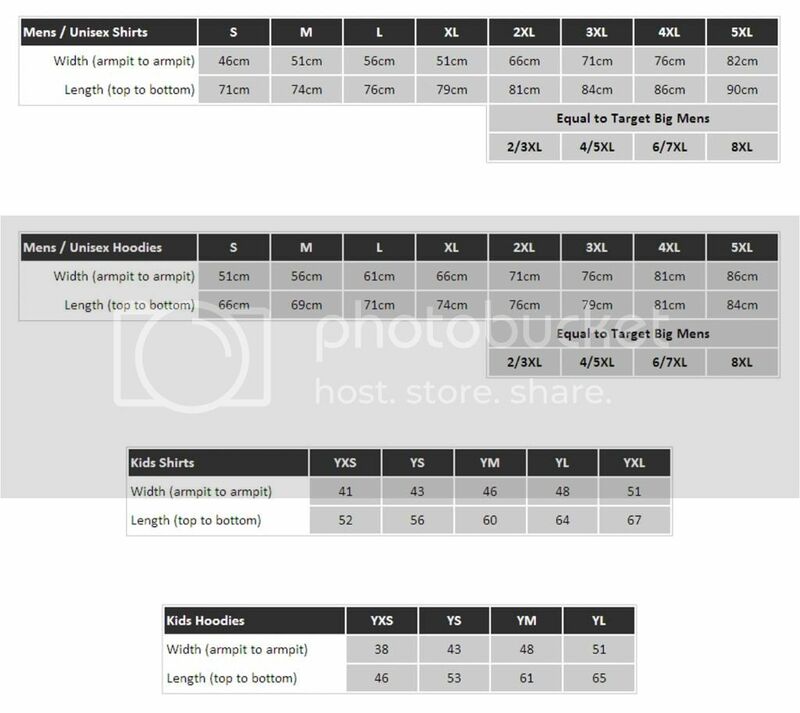 Below is the sizing chart from the supplier. Make your measurements as required and use the chart to work out the correct size for you! Whilst I am getting it all off the ground and ironing any bugs out of the process unfortunately it will be only available to NSW members. Once the process is streamlined and working 100% it will be open to other states cruise mods to take orders and payment , send them to us for manufacture and we will send back a box of clothes to them for distribution. Orders to be made on line and payment to be given at either Liverpool to myself or Dave or PM me for bank account details. Pickup will be at Liverpool or if you cant make it PM me to organise coming to my place to pick up. There will be no mail outs as it pushes prices up and adds complexity to the process. Below I will start an order form for you to copy and paste. As each batch is done and dusted the orders will be deleted ready for the next run. I hope you guys are happy with them. It was some work to get a quality item at a reasonable price. 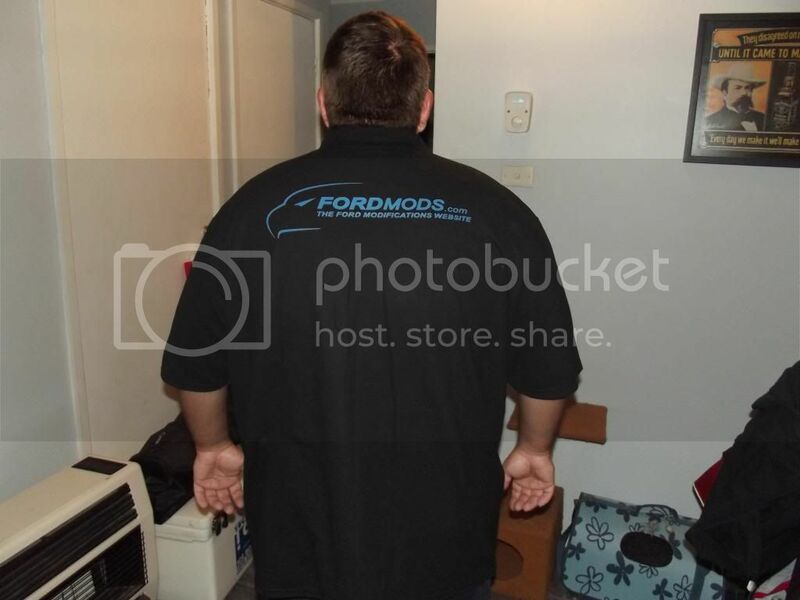 Hopefully at AFD this year we will see a lot of Fordmods members looking like a group wearing Fordmods shirts! 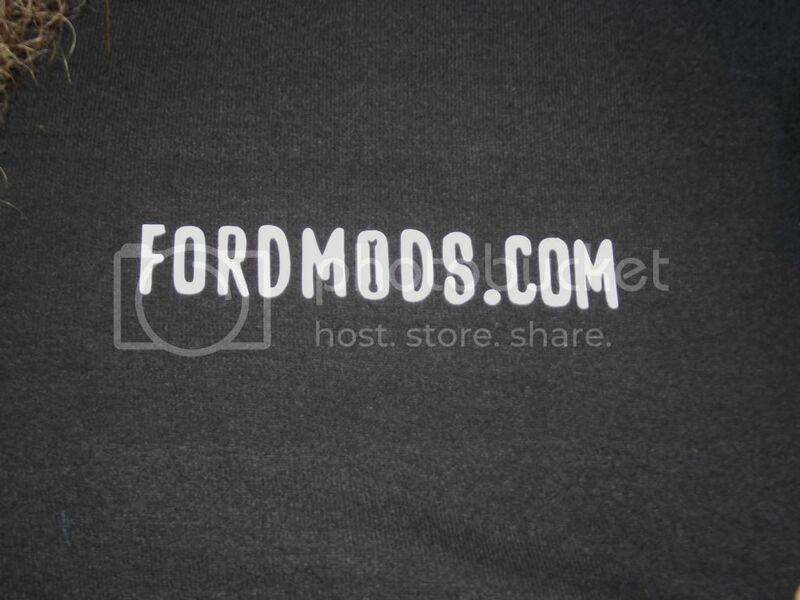 Post subject: Re: Fordmods Shirts and Hoodies now available!!!! I will leave this order open for 3 weeks. Its a bit over a week turnaround once ordered so orders and payments to be made by Friday 24th May 2013. NO EXCEPTIONS! If you have not ordered and paid you miss out this time around. Please use the following template to order. Copy and paste and fill in the gaps. Don't forget to use the above posted size chart to make sure you get the right one for you! If anyone has any dramas please let us know! T SHIRTS $25 each for adult , kids and baby sizes. POLO SHIRTS $30 each for adult sizes. HOODIE $45 each for adult sizes $40 for kids sizes $35 each for baby sizes. I'll ANZ Phone Transfer that s**t for you. Woo hoo! Keen as mate! They look great! Racing is life. Everything in between is just waiting..........so have some fun while you are waiting!! Thanks for the positive comments so far. I wont be at Liverpool on Friday night due to having a dose of Bronchitis. I will be out the following Friday but. Edzie will make the cash-drop! Matt, I would like a Hoodie but I will have to check the $$'s before I commit. Are the sizes big Matt? I mean, 4XL would suit me? Yeah George they are big sizing. 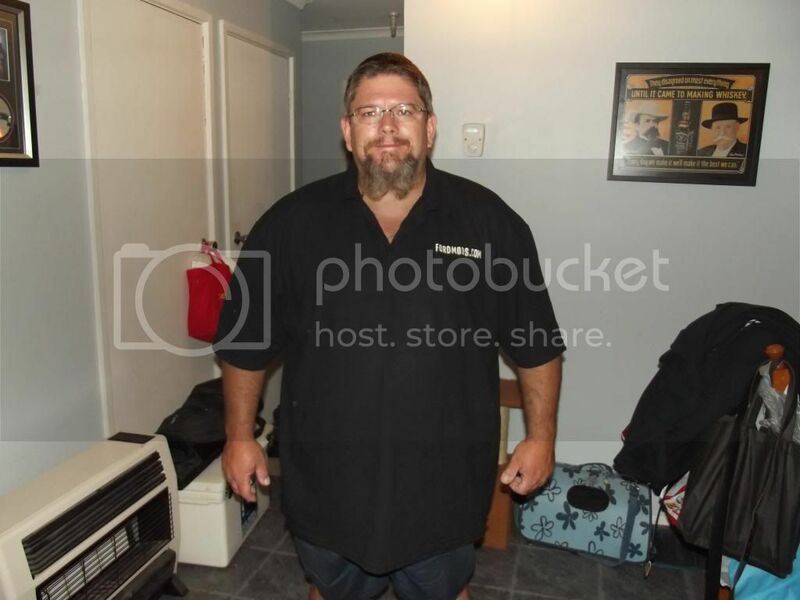 I wear a 5XL and it is a loose fit because I don't like a tight jacket. Check the sizing chart on the first post. There is a reference there to the equivalent in Target Sizing which is easy enough to check out. Hope this helps. Im not real good with fashion stuff! I have no way of editing posts in this section so I will have to make up a paid and ordered list here to keep it in line. I have come to a deal with the supplier where I can put the orders in as they are paid for so everyone can get them quicker. Sorry I couldn't get out on Friday night to see everyone , I wasn't well. If you wish to pay earlier then next Friday night etc let me know. I can send you my bank details or you can drop over to my place or whatnot. Either way we can work it out. Last edited by Matt_jew on Sat May 11, 2013 9:00 pm, edited 2 times in total.